Abboub Nawal is a scientist turned entrepreneur. She earned an M.A. in Neurosciences and a Ph.D in Cognitive Sciences from Sorbonne Paris Cité. Her work as a researcher focused on Neuroscience, Cognitive Science, Linguistics, and Psychology. In 2017, Nawal co-founded Rising Up, a consulting firm which builds on insights from Cognitive Science. Rising Up offers consulting, training, and research solutions tailored to businesses to understand and optimize the potential of a company’s work force. Amélie Faure, an Operating Partner at Serena, became an entrepreneur at a young age and since then had the opportunity to be COO and CEO of four start-ups, lead an IPO, live through six rounds of fundraising and two exits. She is an active board member of various start-ups: Launchmetrics, TVTY, Dataiku, Bonitasoft and QuelleEnergie, served as board member for four years at Bpifrance and became a Venture Partner, then Operating Partner, at the end of 2016. Anna is convinced that education is the key to our society’s transformation, and aims to help educational practices adapt to the 21st century. Anne Bouverot is former Chair and CEO of Safran Identity & Security (formerly Morpho), a world leader in security and identity solutions, employing more than 8,600 people in 55 countries and generating revenues of €2 billion. She is the former Chair of Morpho USA, Inc, former Chair of the Board of Morpho Detection International, LLC and a former member of the Supervisory Board of Morpho Cards GmbH. While pregnant with her first child, Anne–Laure Constanza experienced the lack of fashionable, well-fitting maternity clothing. She discovered that most maternity wear was either poor quality, unflattering, dull or outrageously expensive. She began to dream of creating a brand that was fresh, joyful, chic and colorful and so created Envie de Fraise. 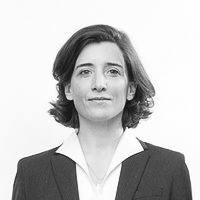 Anne-Sophie Carrese joined Elaia as a venture partner in 2017. She got her start as a test engineer for aircraft engines, negotiating critical partnerships with large industrial corporates, notably Snecma (Rafale) and Rolls Royce, and managing production teams. She then joined the Direction du Trésor to finance mobility projects abroad. Arbia is a serial tech entrepreneur based in Paris. In 2011 she founded Carnet de Mode, the first international marketplace for more than 2500 exclusive brands and emerging designers, and sold it to a French industrial group at the end of 2017. 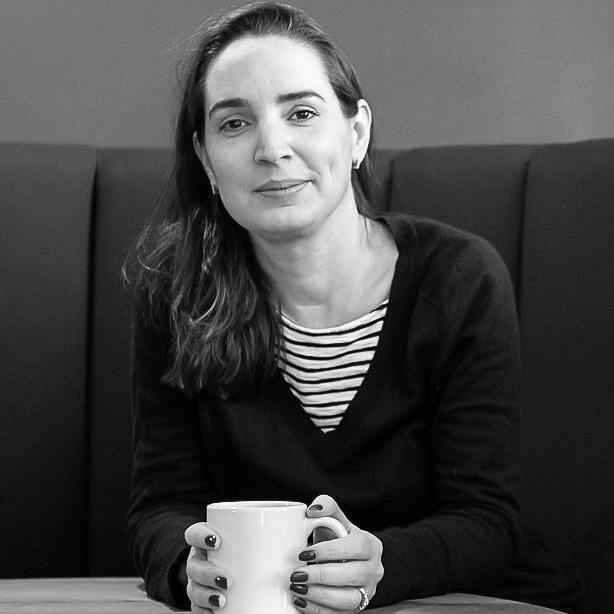 Béatrice Gherara started her career in the banking industry before joining Kokoroe, an online learning platform. She is in charge of Kokoroe's identity and communication strategy. When she is not having fun with hashtags, she travels the world with her backpack, always looking for new adventures! After studying mathematics and spending four years as a consultant, Bénédicte de Raphélis Soissan decided in 2013 to change jobs. To identify all possible paths, she manually analyzed hundreds of profiles more or less similar to hers and realized how difficult and time-consuming the task was. From this experience came the idea of Clustree: an AI-based Career Coach that leverages bias-free algorithms and machine learning to detect employees’ skills in order to automatically recommend tailor-made internal job opportunities, training courses, mentors or career paths. Carole Juge-Llewellyn, CEO and Founder of Joone, which sells products for children, studied American literature at UNC Chapel Hill before obtaining in 2010 her PhD at Paris Sorbonne University. She was then appointed head of the English Department of Economics and Management at Paris 12. In 2016, she obtained an Executive MBA from the Business School of the Ecole Nationale des Ponts et Chaussées. In 2017, she created "JOONE" in order to offer modern-day parents quality products that are made in France. Caroline Lair is the co-founder of Women in AI, a non- profit aiming at reducing the gender gap in AI and inspiring the next generation of women leaders in the field. WAI counts 900 women from 60 members and is still growing. Within the community, women can learn, find resources for any project whether it is education, recruitment, consulting, mentoring or entrepreneurship. In 2013, Cécile joined the Bpifrance as Director of Innovation Development. She has contributed to the redesign of this major financing mechanisms and has helped position Bpifrance at the heart of the burgeoning French Tech ecosystem. She created Le Hub to connect startups with large companies. She is now the Director of Bpifrance Le Hub, and manages a dedicated team to accelerate the growth of innovative companies. Celine Lazorthes is the founder and CEO of Leetchi Group (sold to Credit Mutuel Arkea in September 2015). Leetchi Group includes Leetchi.com, a European online group gifting and personal fundraising site (+12M users), and MANGOPAY, the disruptive B2B payment solution dedicated to marketplaces, crowdfunding and sharing economy (+2500 clients). Chantal Ledoux, an engineer by training, is Co-Founder and Managing Director at BOA Concept SAS, a logistics company. She previously served as the Chief Executive Officer of a-SIS, which publishes and integrates supply chain software solutions. She founded Logarithme in 1990 and served as Director of Savoye SA. Chloé Clair, a trained civil engineer and architect, recently joined VINCI Construction as their Chief Technical Officer (a new role in the company), with the strong will to integrate innovation and digital transformation into design and construction. Her goal is to enhance efficiency and safety on all projects thanks to real-time information on site, auto-check and quality control with 3D scan, AR or VR, smart use of artificial intelligence for program and problem-solving on site. She is a strong advocate of digital acceleration inside her company and launched a global program of digital ambassadors to deploy innovation and tech to all business units within the Group. 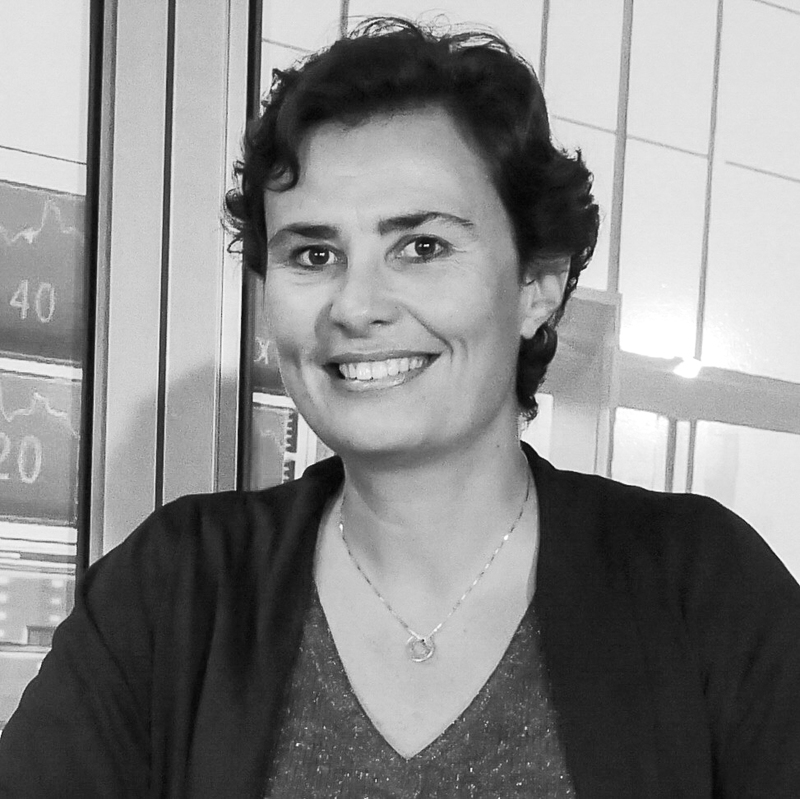 Clémence Franc is NovaGray’s CEO and Co-founder. Prior to founding NovaGray, she worked for companies in the engineering, consulting and scientific fields (Deloitte, GE HealthCare, Colas) and developed a start-up in the field of radiation oncology. Clémence also worked with researchers from a top French cancer center (Institut Gustave Roussy, Villejuif). She earned a MSc. degree from the Ecole Spéciale des Travaux Publics et de l’Industrie (ESTP) and a MSc. in entrepreneurship from HEC. In 2012, Delphine Remy-Boutang, a serial entrepreneur, founded the bureau: a digital strategy consultancy, in London, then in Paris. A year later co-founded Digital Women's Day (La Journée de la Femme Digitale), an event dedicated to women's entrepreneurship to inspire women to dare, to innovate, to create businesses (or to become entrepreneurs) using digital and new technologies with the goal of building a fairer and more creative world. Denise Silber, an eHealth pioneer and communicator, has devoted the last 20+ years to the development of digital health in France and internationally. Driven by a desire to improve patient care, Denise became a start-up advisor, professional speaker, organizer of educational events, and consequently, an international thought leader and influencer. Elsa Hermal is the cofounder of epicery, the first French app that permits city dwellers to order online from local stores and have products delivered to their door. The service allows people to eat healthier and supports local small business owners. She started her career as a high civil servant with the French Court of Auditors and was appointed in 2012 as Minister of SMEs, Innovation and the Digital Economy, where she launched the French Tech initiative. 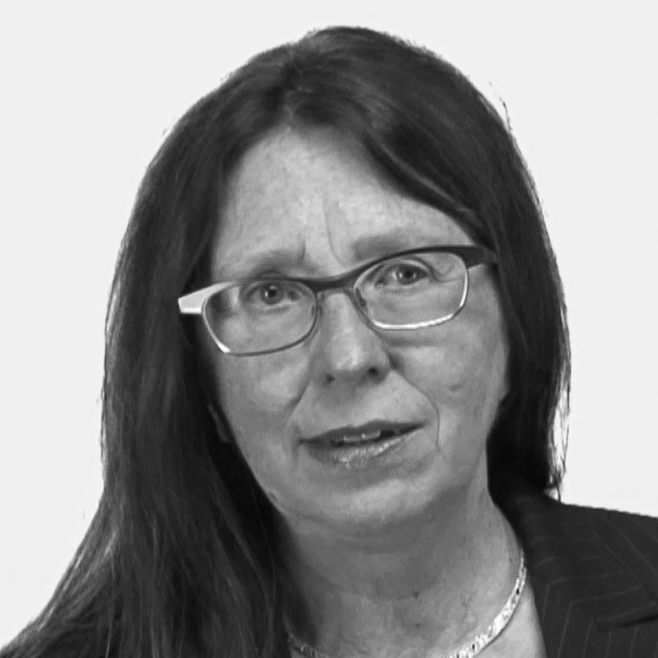 Artificial intelligence expert Françoise Soulié has over 40 years’ experience working with neural networks, machine learning, social network analysis and Big Data in academia and in industry. She is a co-founder of Hub France Intelligence Artificielle, a French organization that aims — through a bottom- up approach — to help create an AI industrial sector in France and Europe. Géraldine Le Meur is a French entrepreneur who has been living in San Francisco for 11 years. She co-founded LeWeb, a Paris tech conference and is a founding partner of The Refiners, a San Francisco-based Seed Fund Program devoted to helping foreign startups scale. As an Angel Investor, she has invested in companies such as LinkedIn, WP engine, Omni, LendingClub, Teads and Evernote. She is also a Limited Partner in several funds. Ghislaine Palloix is the president of Partenor, founded in 1991. The group focuses on consulting in the energy/utilities sectors and banking. After engineering studies and working at a consulting firm focusing on the industrial sector, Hélène Olphe-Galliard launched IP Leanware (later Braincube) with Laurent Laporte and Sylvain Rubat, in 2007. Hélène Resseguier is one of the pioneers of e-learning in France. In 2000 this young aeronautics engineer created what has become one of the major providers of educational programs for business. E-formation offers, which have been one of the important motors of Takoma’s development, has not stopped evolving to respond to the needs of business customers. The company not only offers digital learning tools but also creates technical manuals and documentation. Joanna Gordon is the founder of Transform.AI, a by invitation only conference in Europe focused on the business implications of Artificial Intelligence. The past two editions brought together 150 senior business leaders – CEOs, chief strategy officers, chief operating officers, chief marketing officers, chief financial officers – and leading AI experts who explored the ways AI will transform the way companies operate, disrupt industries as well as impact society. Former journalist and media entrepreneur, Julie spent 7 years of her professional career in the Middle East, living and working in Yemen, the UAE and Turkey. Being in the region during the Arab Spring raised her awareness about governments that alienate their citizens and the importance of new technologies for democratic transformations, inspiring her to create Fluicity. 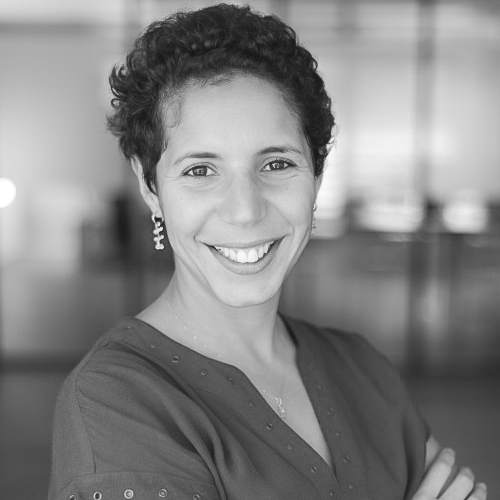 Lara Rouyres serves as Partner at 50 Partners Capital. She is a Co-Founder of Dealissime SAS. Ms. Rouyres serves as a Member of the Digital Advisory Board at Groupe Open. She studied MS, Droit et Management from HEC School of Management from 2007 to 2008. She studied at HEC Incubateur from 2009 to 2010 and studied at EFB in CAPA, EFB from 2006 to 2007. Laure Lucchesi is the Director of Etalab, the French Prime Minister's Task Force for Open Government and Open Data. Etalab coordinates the national Open Data and Open Government policies and operates the platform data.gouv.fr. Placed within the Secretariat-General for State Modernization, it leads innovative projects with the aim of putting open government and digital practices and tools at the heart of public administration and prepare government and public services for the age of data-driven strategies. Lea Thomassin is the co-founder of HelloAsso, the leading alternative payment solution for over 50 000 non-profits with more than 100 million euros collected. Lea holds a Masters degree in social entrepreneurship from ESSCA Business School, and has previous experiences in international NGOs and Corporate Social Responsibility consulting. As Chief Operating Officer, Maëlle Gavet oversees technology, product, marketing, and other corporate functions and is responsible for the execution of the company’s strategic priorities. Most recently, Maëlle oversaw global operations at The Priceline Group where she was tasked with driving the company's strategy and integrating its six major brands. Mari-Noëlle Jégo-Laveissière is a graduate of the Ecole Normale Supérieure and Ecole des Mines of Paris. She joined the Group in 1996 to manage a collection of shops on Paris’ Left Bank. After launching the online shop in the 2000s, she joined Wanadoo and contributed to the launch of ADSL, the first routers and VoIP. Two years later she moved to Poitou-Charentes as regional manager overseeing technical and commercial services for consumer and corporate customers. On her return to Paris, she coordinated the home marketing teams until 2009, when her career took a more technical turn and she became Director of R&D and then Director of the International & Backbone Network Factory. Marie Ekeland is co-founder of daphni, a venture capital firm which invests in European tech startups and is supported by an online platform and an international community of experts. Marie Vorgan Le Barzic is an entrepreneur and president of NUMA.She started her career in Paris in human resources before becoming head of Silicon Sentier, the first co-working space and accelerator in France. In 2014 she led the transformation of the association into NUMA, a full service innovation hub for the digital age that operates worldwide..
Mathilde Le Roy is the founder and CEO of KAZoART, a platform for online art sales between artists and art lovers. Launched in 2015, KAZoART has exhibited strong growth, raised over € 1.2 million, and has emerged as the French leader in its sector. A graduate of ESSEC Business School, Mathilde previously had a 15-year career in Marketing and Communication with French television chain TF1 and major French cultural institutions (Orchestre de Paris, Cité internationale universitaire de Paris, ...). Maud Bailly is AccorHotels’ Chief Digital Officer in charge of Digital, Distribution, Sales and Information Systems. She is a member of the group’s Executive Committee. 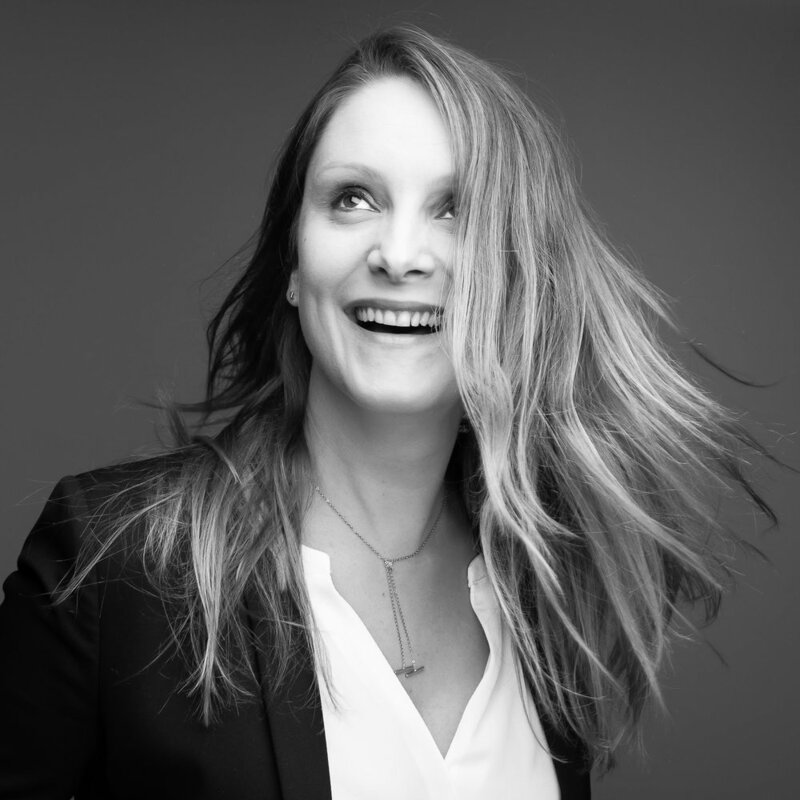 Mireille Messine became CEO of Splio in 2013, after more than 12 years in the retail industry as Client Marketing Director at Printemps, Go Sport and Sephora. 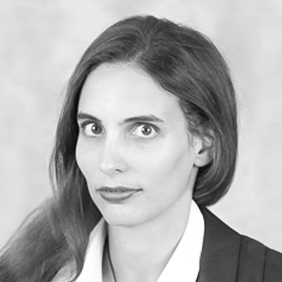 Born in 1985 and a graduate of Supelec, Mounia Rkha started her career in the VC industry in 2008 with Ventech. She moved in 2011 to Morocco to co-found and manage Mydeal, one of the first group buying sites in North Africa. After returning to Paris she joined Schibsted Growth, the corporate venture fund of the Schibsted Group (owner of the successful classifieds site LeBonCoin). She joined ISAI in June 2015 to manage the fund’s Seed Club activity. Mounia is also a co-founder of the Girls in Tech Association that aims to encouarge women to become entrepreneurs. Nathalie Gaveau is a serial entrepreneur with international experience in e-commerce, mobile, social media and a great interest in content and fashion. Founder/CEO of Shopcade, a mobile media and store app, that currently sells over 50 million products in the UK, USA and India. 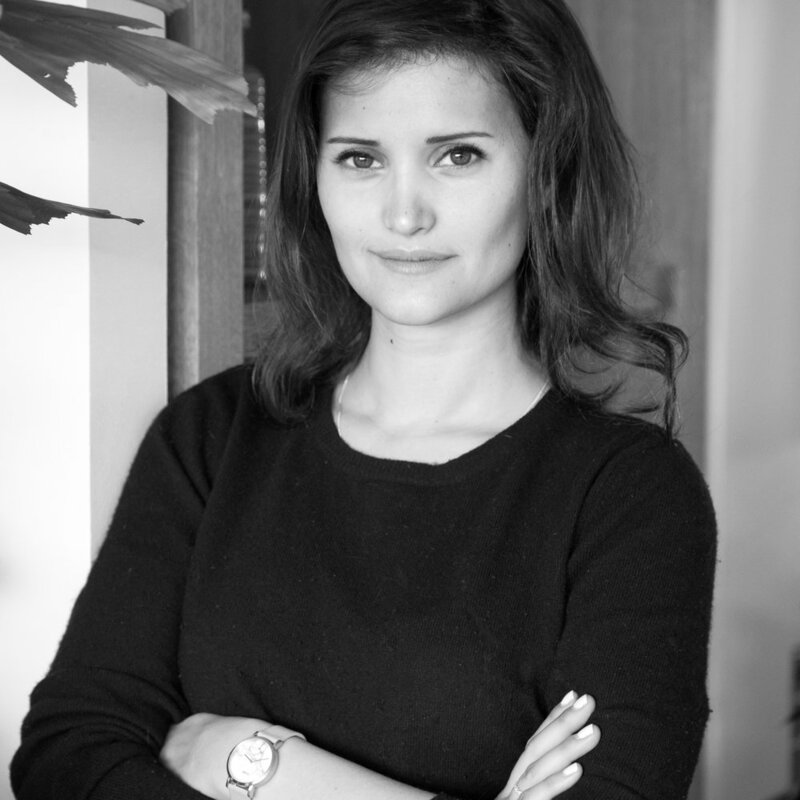 Prior to Shopcade Nathalie co-founded Priceminister, which was sold to Rakuten for $250M. Nathalie is listed in Forbes 50 Women in EU Tech, Wired’s Top Fashion Disruptors, TechcityInsider100, and Techcrunch’s Top 100 Women in Tech. Nathalie first began her career in digital as part of the Executive Management of Oxybul Eveil & Jeux, where she led the transformation of the business model. She then returned to Carrefour as Non-Food e-Commerce Director for France and CEO of Rue Du Commerce. Since 2015 she has served as a volunteer President of the association Renaloo, which was chosen by the French Ministry of Health to be the first platform for collecting data about patients with chronic diseases. Dr. Nicole Giraud's scientific expertise is in plant biotechnology. She has extensive experience in research and technology transfer. She has implemented numerous programs to promote innovative products and services at the national and international levels. 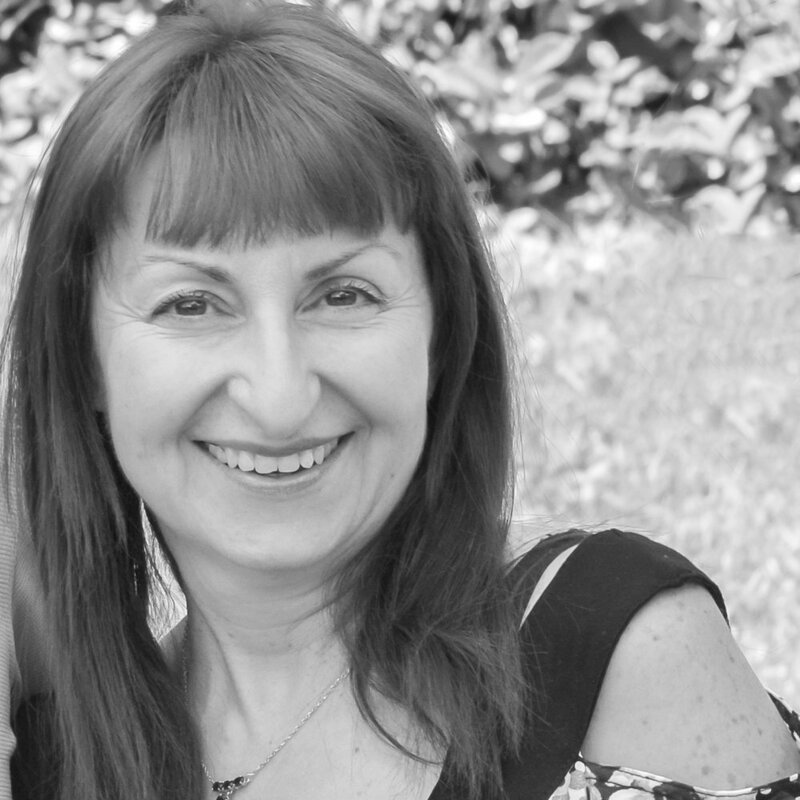 Pauline is Partner at Elaia, the leading deep tech venture capital firm in France. Since she joined in 2014, Pauline has invested in disruptive startups such as Agriconomie, Talent.io, Keymantics, EasyRecrue. She serves on the Venture Council of Invest Europe, gives classes at France Invest and is mentor at several tech acceleration programs in Paris. 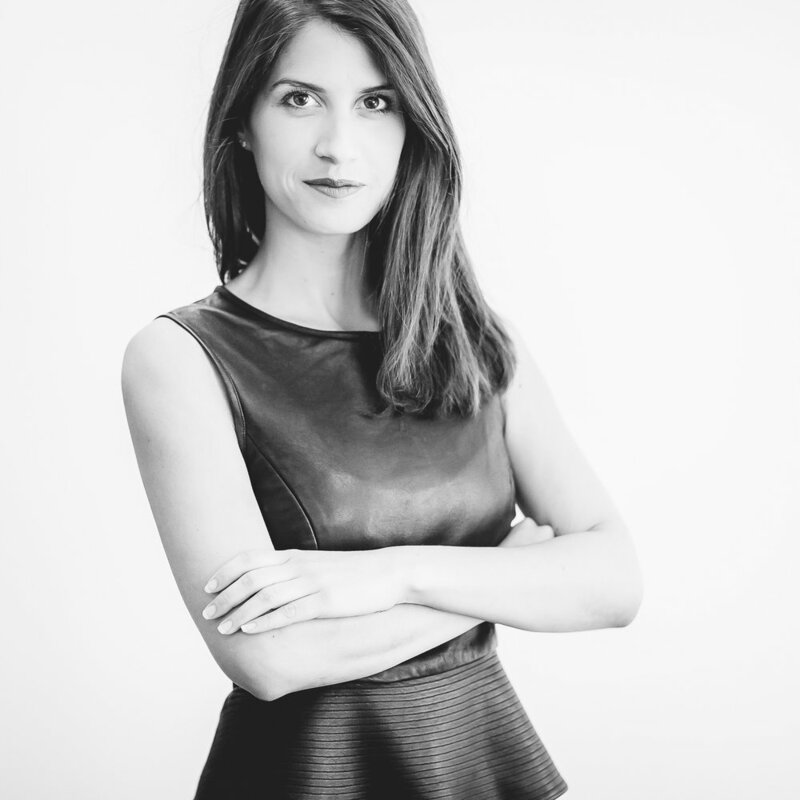 Rachel Delacour is Co-President at France Digitale and Co-Founder of bimeanalytics, which was acquired by Zendesk and Startup Program Manager at Station F.
Coming from Palo Alto and Iran, Roxanne Varza is the Director of Station F, which is the largest startup campus worldwide, backed by Xavier Niel. She is also involved in the European Commission's European Innovation Council (EIC). She is a co-founder of StartHer and Tech.eu and previously worked at TechCrunch France and Microsoft Ventures. Stéphanie Hospital is the CEO and Founder of OneRagtime, a venture platform which backs early-stage startups in Europe and makes investment seamless for its community of over 500 investors. OneRagtime works closely with corporates, and portfolio companies which include Jellysmack, Gestoos, onoff, Make.org, Muzeek and +Simple to name a few. Veronique di Benedetto has occupied a number of senior management positions in IT companies in France and overseas. She is currently a board member and VP France for Econocom, a European group specialising in the digital transformation of companies. She also serves on the Board of the Syntec Numérique and the Femmes@Numérique foundation and supports a number of initiatives in the field of entrepreneurship, education and young people. She is a Chevalier de la légion d’honneur. Viviane Chaine-Ribeiro left a position as European chair of an American software publisher group in 2006 after a 25 year career there. Since 2007, she has headed Talentia Software, a leading provider of financial performance and human resources software which is present in nine countries with 430 employees. She was elected "Woman Entrepreneur of the Year" by Usine Nouvelle in September 2012 and in 2017 was the national sponsor of the "Women of the Economy" competition.